Alrighty, so this is a thing now! Without ranked 5's LoL has lacked an in-game setup for team-based competitive mode, but that's all changing. I'm just going to go ahead and quote Riot's explanation here. So we’re developing Clash, a team-based competitive mode that’ll run a couple of times each month. You’ll assemble your team during the week, and on the weekend you’ll compete in a series of single-elimination brackets against teams of your skill level. Each day’s brackets get more competitive as you face off against the other winners from across the server, and the further your team gets, the greater your rewards. You can choose to play in any of the brackets over three days, but only teams that sign up on Friday and continue winning all the way to Sunday have a shot at taking home the biggest prizes. Okay, sounds interesting but...ME WANT REWARD!! This is still in beta for now so not all rewards have been revealed, but at the very least there will be skin shards and essence. 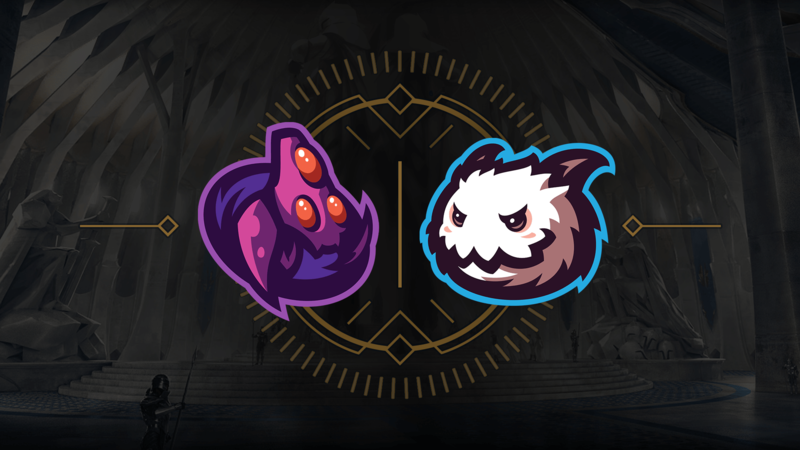 Riot says there will be " new reward types unique to Clash that you’ll be able to show off in ways we’ve never done before in League." Alright, I'm in. What do I need to do?! First off, state your In-Game Name/S7 Rank/Times you can play/Preferred roles below. I will be updating this spreadsheet with the names listed. Secondly, if you'd like, you can join the TL.net Discord channel which you can use to communicate with potential teammates and use for comms. Finally, if you want to show your support for LL and rock our tag , add WheelKing on EUW to join the LL clan in-game. That's it! If you want to read up more on what Clash is, check out this Riot article or the youtube video below. The first set of tournaments is coming up this weekend and we reckon we're just a couple players short of fielding 3 LiquidLegends teams so if you're interested in joining, please let us know! Im all for playing, but I'm nowhere near good. I'm pretty tiltproof though. 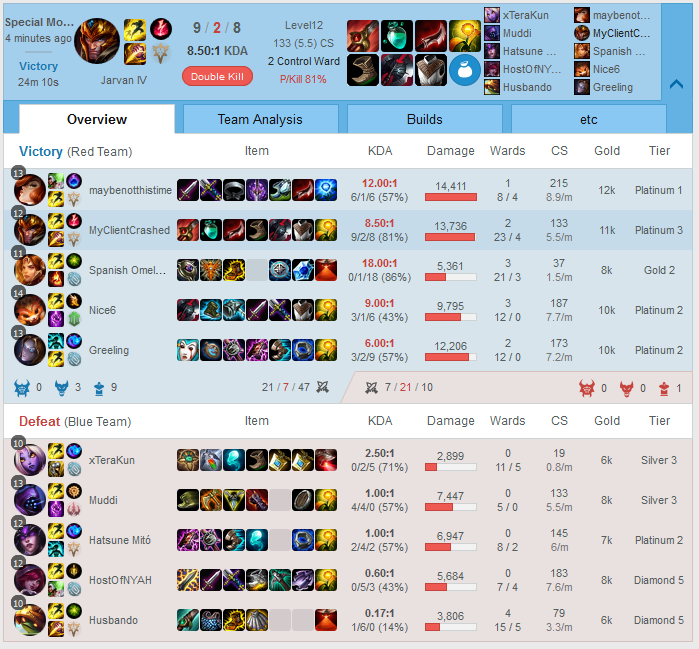 yorbon/silver/exclusively in the weekends/support main, can't really play anything else, i gues top is okayish, or mid if we play against bronze . Greel will be our champion streamer. If not, people can add me on EUW and I can cast the games. This sounds like it could be fun. It might be the thing to get me playing seriously since Season 5. I made a new column called "Wants to play in the next clash", where you can say whether you want to play and which days you want to play. I'll reset the column after each clash. This should make it easier for us to coördinate the clash tournaments. As long as other tournaments exist we can also try to coördinate those here, but in that case I think you'll just have to post in the thread. "Losing is not the end of your tournament run. If you lose out on Friday (or just can’t play) you can enter into a fresh new bracket on Saturday OR Sunday." 'Each day has a consolation bracket for the losers of the first match. Yeah, you lost your first match. But it’s not all bad - you can keep playing for more prizes even if you didn’t make it through to the next day. Basically, everyone gets to play two games no matter what!" Yeah that's why I want people to say which days they can play, so we can organise teams like that. So anyone still needs someone or can we get 5 in an hour? May not actually be starting. Alright after the system breaking we won our first and only clash game and finished 3rd in the tournament. Let's just not talk about today's games.